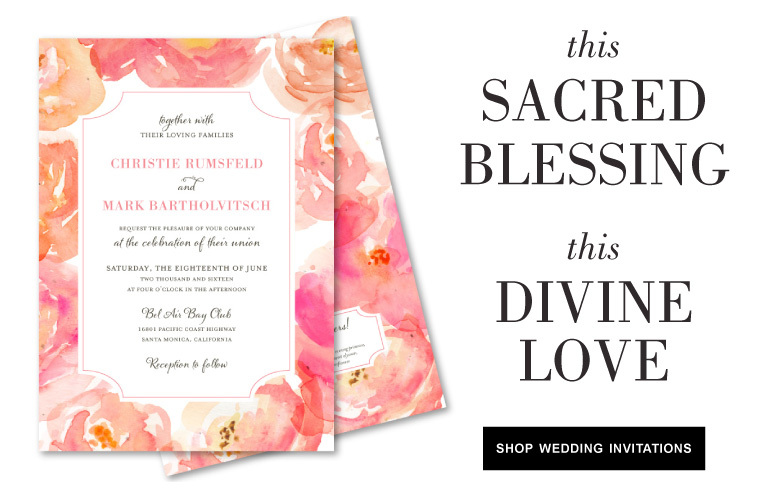 As the fall weddings take place, we have compiled our favorite awe-inspiring san diego wedding invitations. 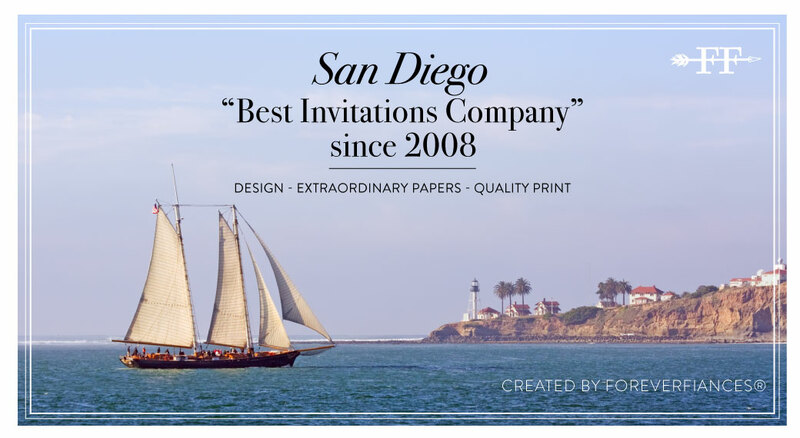 Perfect for locals or destination wedding in San Diego, these classic designs will convey to your guest the beauty of San Diego county. We regularly add new invitations theme to our San Diego collection so check back to our website frequently. 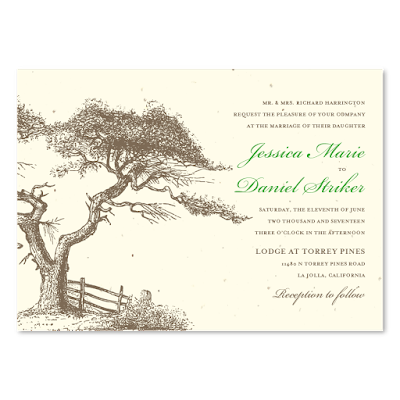 Discover our Torrey Pines wedding theme invitations. 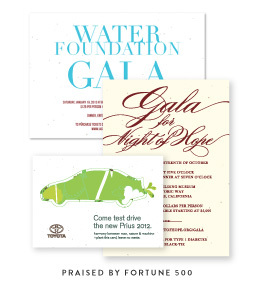 Honoring the natural park in La Jolla with these classic invitations. Perfect for romantic wedding celebration. 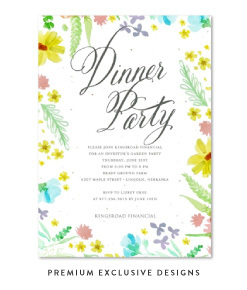 Printed on gorgeous premium seeded paper which blooms into wildflowers (once planted). 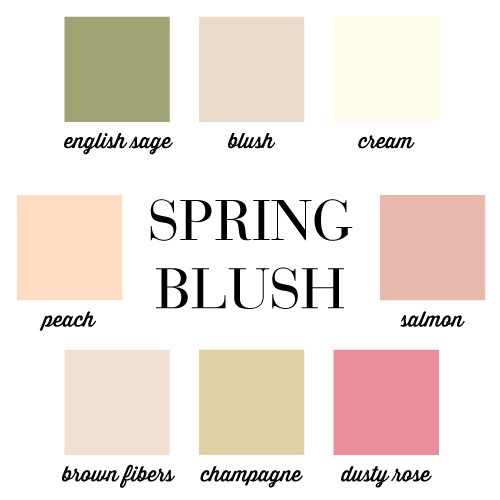 On popular request, we have created a champagne pale blush color palette for you. Dusty Rose and English Sage is wonderful match with Champagne color, combined with our Cream seeded paper or Premium Double Thick Ecru.